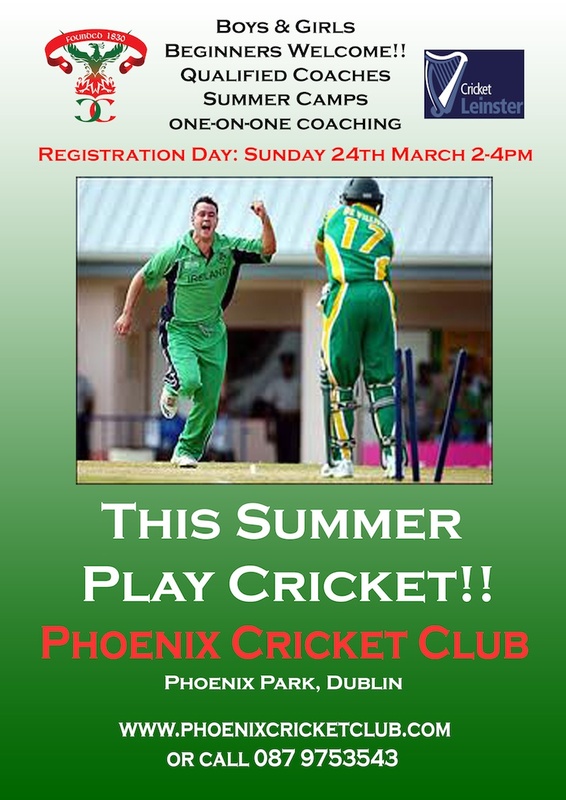 This year’s youth registration day is Sunday 24th March 2pm-4pm. There will be a presentation from the coaching staff & youth committee at 3pm. Even if you are a returning member it is important that you attend this day. We have lots of news to share and as always it’s a chance for us to update our membership database. There will be cricket for the kids as well…. we look forward to seeing you all! !